This guide has been verified in SharePoint Foundation 2013 as well as Server and Online, BIG thanks to Chuck Snyder and others for verifying functionality in SharePoint Foundation 2013. Create a new site collection and work with the rootsite. Having a brand-new unbranded, untouched team site, I will start by getting the files to start working with, we need a new MasterPage (.master) and a new StyleSheet (.css). In the top right corner, click on the little cogwheel/gearwheel. Then click on ‘Site settings’ in the dropdown. Site Settings offers a lot of choices, we are only going to be using a few. The branding features of SharePoint are mainly located in the ‘Web Designer Galleries’ and the ‘Look and Feel’ sections of site settings. 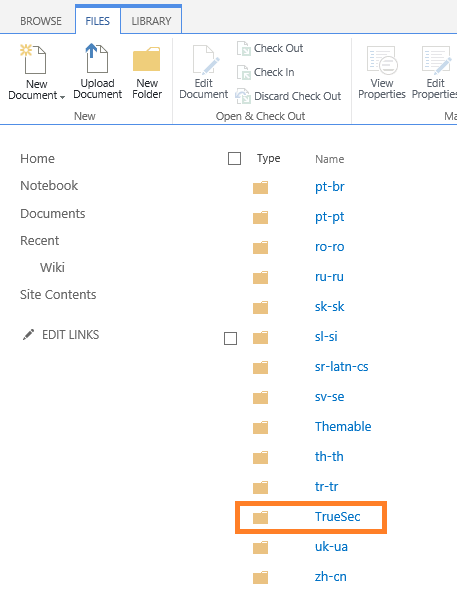 In here we will store the files we need, to make it a bit more structured, we will create a dedicated folder for our efforts only, I’ll call mine TrueSec. 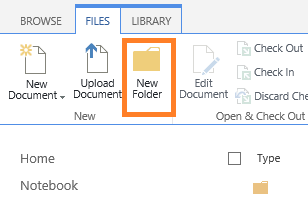 In the ribbon section, click on the tab called FILES, then ‘New Folder’. 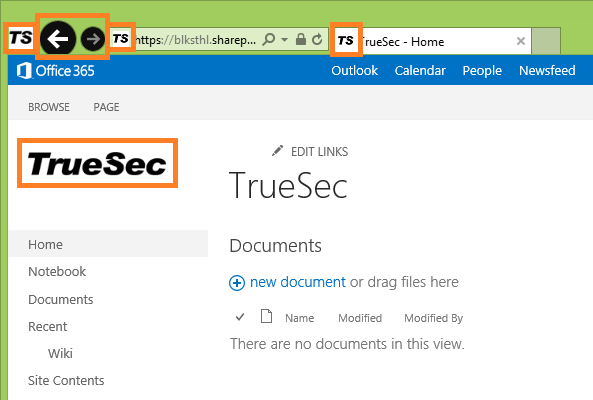 The folders and files are in alphabetical order, so in my case using truesec, I have to go to the next page. Use the arrow at the bottom. In the IE download bar, select the dropdown arrow and select ‘Save as’. 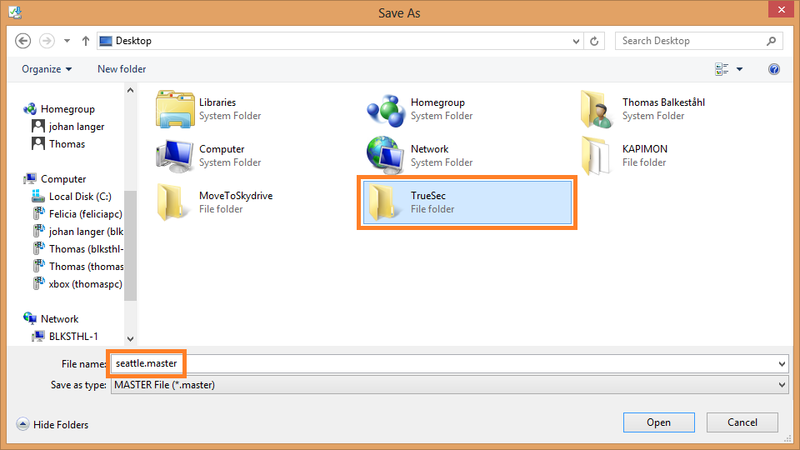 Save the file in a suitable location, I put mine in a folder on the desktop. Leave the filename as is. 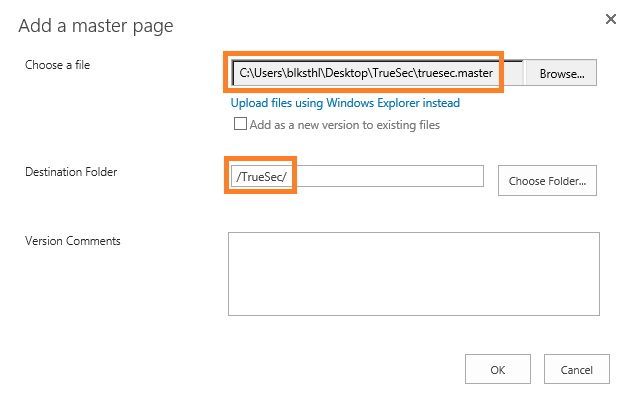 Ok, now we have a local copy of the default masterpage called truesec.master. It is at this point still identical to the default and we’ll leave it that way for now. 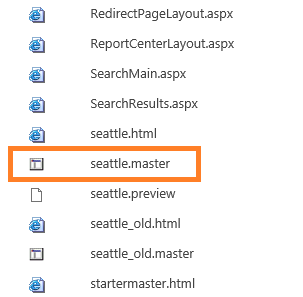 Now, we get a copy of the default stylesheet used in the seattle.master, called core15.css. 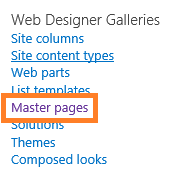 Go back to the browser with your site and masterpage gallery, click on the SharePoint logo. Now, we are back in the root team site and its homepage, from here it is a simple task to download the stylesheet, since it is not located in the masterpage gallery, I’ll use a different method to get it. In your Internet Explorer browser, click on F12, this will bring up the F12-Developer toolbar, a great built in tool. This method may result in a slightly ‘off’ css file (missing navigation in one occation), the reason is that the developer dashbord will save a rendered css file instead of the actual file. In order to avoid any risk for that, type in the full path to the actual corev15.css file, then save it to disk. 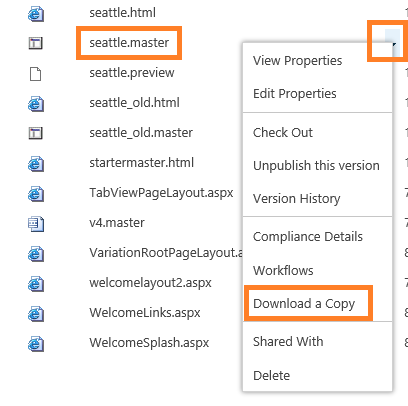 Place the file in the same folder locally on your computer as the seattle.master/truesec.master. A slightly more difficult but better way, is to create a new blank text file and rename it to ‘truesec.css’, then, add to this file only the ID’s and Classes that you want to style. Adding only the classes/ID’s you want to edit the styles for, will save bandwidth and improve performance as well as keep the css file manageble. Ok, now we have both the files needed to make the changes to the branding, but we do need two more things to make the branding a bit more interesting. Logos, I’ll show you how to replace the default logo (the big one) and the favicon (the smaller ones), the little thing in the address bar that is actually used for a few things and will affect the braded feel of the site pretty much. I’m adding the files to my local folder to make it simple and keep it all in one place. If you don’t already have a favicon for your organization, you can use any one of the free image to favicon sites available to create one from a image. I have used several and for example this works: http://favicon.htmlkit.com/favicon/. This tool will also let you select the formats you want. I have in my example a favicon file of dimension 32×32 with a color depth of 32. 16×16 works just as well. The original ‘SharePoint‘ logo is 180×64 and as long as you stay close to that, the design will be ok.
Now, we will edit the files and add the simple magic lines…. Attention! If you copy and paste from the code below, you may have to replace the quotes and double-quotes with your own, do a replace in notepad. I have tried to replace them in the code samples but be aware. There, the files are edited and if we upload and use these, we will have the logo and the favicon used in our site. We will at this point not touch the css. 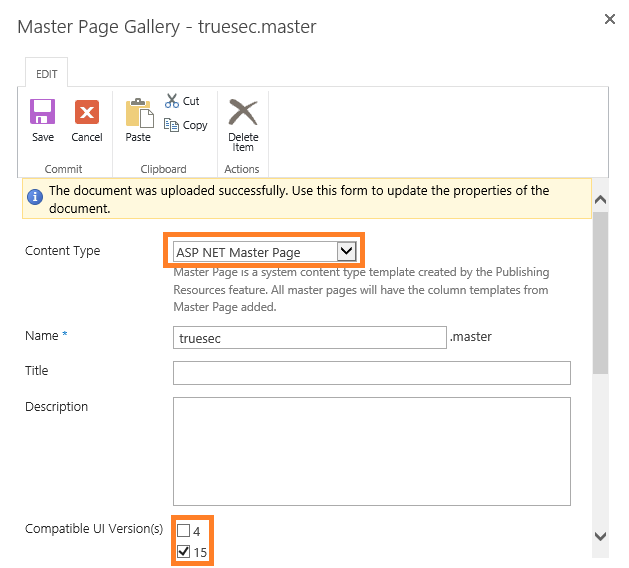 Upload the files in your local folder from the masterpage gallery, cogwheel, ‘Site settings’, ‘Master pages’. Browse to your folder, my ‘truesec’ folder. In the upload dialog, browse to your files, add a comment if you like but make sure that the destination folder points to your folder (relative path). Ok, files uploaded, all ready to use…almost. I have found that the master needs to be published as a major version before being accessible from the gui. Click on the dropdown arrow, then ‘Publish a Major Version’. 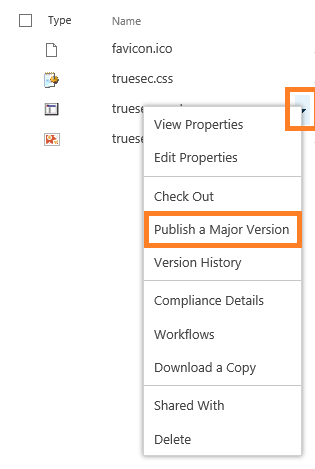 Apparently, if the publishing site feature hasn’t been activated, the ‘Publish as a Major Version’ is missing, the workaround then is to check the file out, then check it back in and select major version. Sometimes there is an error when clicking ok but the masterpage was still updated…this in onprem as well as online. Click on OK in the bottom right corner. Try to make some light changes to the css file as well, start out small. Use F12 Developer Toolbar and the arrow function to point to an object and find out what styles are applied and from what id/class they are coming. Locate them in the local css, upload it and overwrite the old, reload the page, VOILA! This will allow you to use java to set the color and image of the top ‘chrome’. Even the Little buttons and toggles to the right. You will own them all. 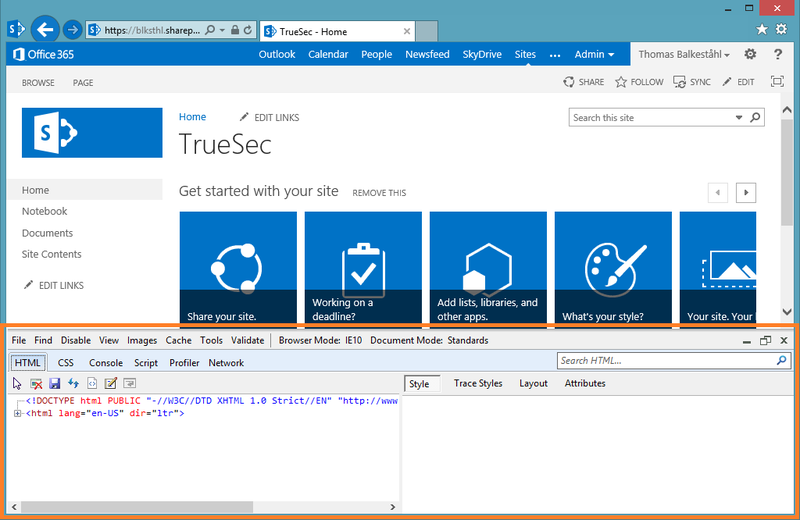 Enterprise Edition of SharePoint Server 2013 – what’s in it? 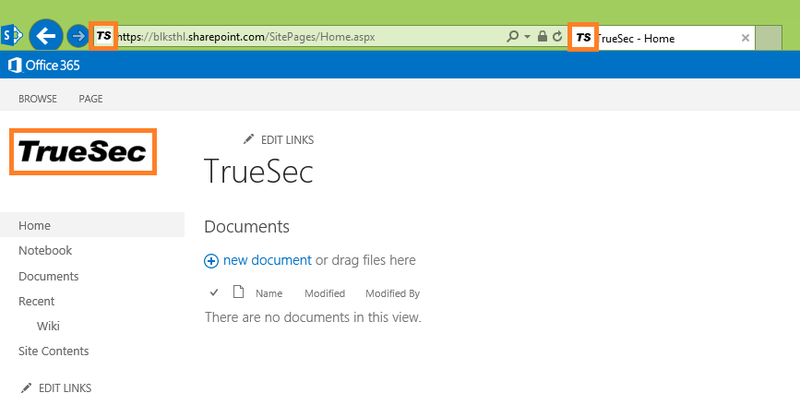 Why get the Enterprise edition of SharePoint Server 2013? That is a question you should ask yourself at the beginning of every new SharePoint Project where you are planning to set up a new farm. 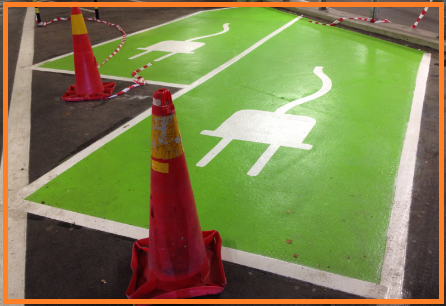 Depending on what features and functionality you are planning to use, the editions will offer you a different solution. Obviously, the Enterprise edition has a bigger prisetag, but if so only one of the features is what you or your customer is looking for, you could end up saving money by using a built in feature instead of developing your own. Say that you only need one of the Enterprise features and you end up getting the Enterprise license, you get the functionality you was looking for, but in addition, you will have all the other Enterprise features available for use at a later time. The odds tell us that the farm will evolve and new functionality will be asked for. Enough with the planning and strategy/sales/aquisitions dravel…lets dive into the features! Build web databases and publish them to a SharePoint site. 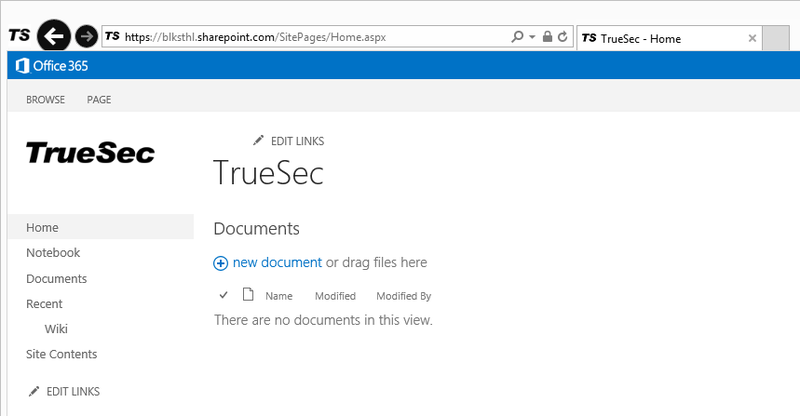 SharePoint visitors can use your database application in a web browser by using SharePoint permissions to determine who can see what. And you can start with a template so that you can start collaborating immediately. Business Connectivity Services (BCS) uses a complimentary client and server-side architecture that allows for Office clients, such as Outlook and Excel, to work directly with external data exposed to SharePoint through external content types. Learn more about Business Connectivity Services Client Runtime. Tenant-level external data logging allows for logging of transactions that affect specific SharePoint tenancies. SharePoint Server 2013 customers get a quick and easy way for users to make their site requests and to start using their sites quickly. 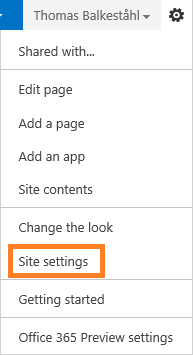 Navantis: Self-Service Site Creation in SharePoint 2013–Are the Changes Enough to Make this Feature Viable in the Enterprise? Forms Service provides a Web browser form-filling experience in SharePoint, based on form templates that are designed in InfoPath. SharePoint Server 2013 customers can use the Analytics Platform, which replaces the Web Analytics service application, to help identify and surface the content that users consider to be the most useful and relevant. 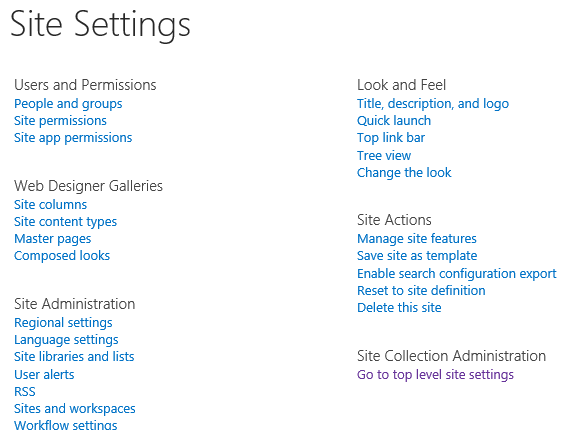 SharePoint Server 2013 customers can use self-service site creation to configure things such as: whether to use a custom form to create the site, whether to create a subweb or site collection, what path should be used when the site collection is created, and whether to ask or require that a site policy be selected when the site is created. Electronic Discovery, or eDiscovery, features allow organizations to identify, hold, search, and export content from Exchange mailboxes, SharePoint sites, and file shares to support case management in addition to preservation and compliance. Learn more about. Content that is placed on hold is preserved, but users can still change it. The state of the content at the time of preservation is recorded. If a user changes the content or even deletes it, the item is retained at the time of deletion and the original, preserved version is still available. An Asset Library is pre-configured to use special features that help you manage rich media assets, such as image, audio, and video files. Faceted navigation help users browser for content more easily by filtering on refiners that are tied to terms in a term set. 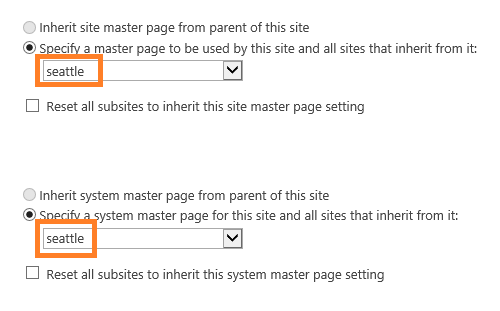 By using faceted navigation, SharePoint Server 2013 administrators can configure different refiners for different terms in a term set without having to create additional pages. 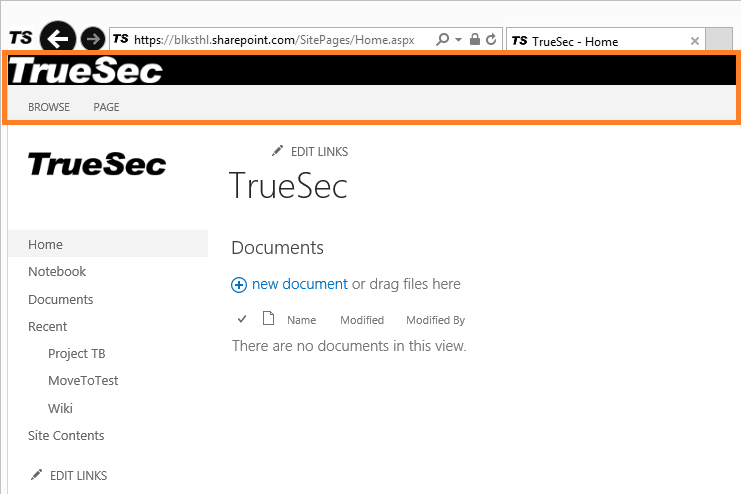 Image renditions let organizations have large source images on a SharePoint Server 2013 site and also have places on a site where pages only use smaller versions. 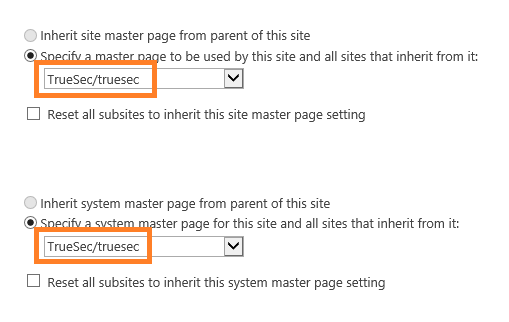 SharePoint Server 2013 can create host-named site collections with the host header. Host-named site collections in SharePoint provide URL management and scalability of sites within a single web application. 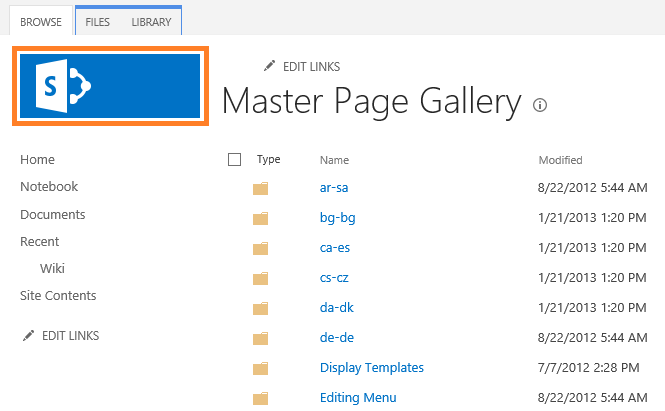 Category pages and catalog item pages are page layouts that you can use to show structured catalog content consistently across a SharePoint Server 2013 site. The Business Intelligence Center site enables you to store data connections, workbooks, reports, scorecards, and dashboards in a central, secure location. When you create PivotChart reports of PivotTable reports that use data that is stored in SQL Server Analysis Services, you can create calculated measure and calculated members for that report. Calculated Measures and Members Office: Business intelligence capabilities in Excel Services. 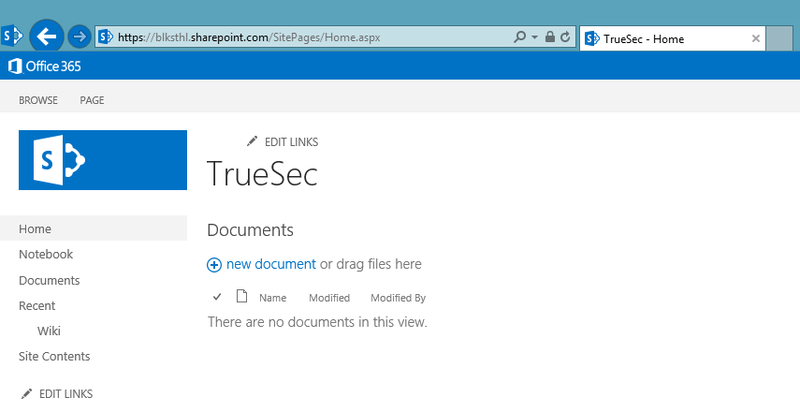 A data connection library is a special SharePoint library that is designed to store and manage shared data connections. These can include ODC files that you create by using Excel. When you create a PivotChart report, a corresponding PivtoTable report is automatically created. New in Excel 2013, you do not have to display a PivotTable report on the same worksheet as its corresponding PivotChart report. You can choose to display only the PivotChart report. This capability is called “decoupled PivotTables and PivotCharts”. Excel Services enables you to share workbooks with others, view and explore information in a browser window, and refresh data. Excel Services enables you to view and interact with reports, scorecards, and dashboards in a browser window, much like you would use the Excel client. Excel Services also enables you to share all or parts of workbooks with others, and control what information is displayed in those workbooks. Excel Services enables you to open the Field List and Field Well for PivotChart reports and PivotTable reports that are viewed in a browser windows. This capability makes it easy to temporarily change the information that is displayed in a PivotChart report or a PivotTable report without having to open Excel. Slicers are a kind of filter that you can use to select one or more items to use as a filter for reports and scorecards in a worksheet. For example, suppose that you want to see sales information for different colors of items, such as shirts that your company carries. You can create a slicer that lists shirt colors, connect it to a sales report, and then use the slicer to view sales information for the colors that are selected in the slicer. You can search on filter results, which makes it easy to jump to a particular item in a long list. PerformancePoint Services enables SharePoint Server 2013 customers to create interactive dashboards that display key performance indicators (KPIs) and data virtualizations in the form of scorecards, reports, and filters. With Dashboard Migration, SharePoint Server 2013 customers will be able to copy complete dashboards and dependencies. This includes the .aspx file, to other users, servers, or site collections. This feature also allows the ability to migrate single items to other environments and migrate content by using Windows PowerShell commands. Power View is an add-in for Excel that enables organizations to visualize and interact with modeled data by using highly interactive visualizations, animations, and smart querying. Organizations can present insights with other through storyboard presentation capabilities. Power View is powered by BI Semantic Model and the VertiPaq engine. PowerPivot is an add-in that organizations can use to perform powerful data analysis and create sophisticated data models. PowerPivot also enables organizations to mash up large volumes of data from various sources, analyze data quickly, and share insights. Quick Explore enables organizations to select a value in a PivotChart report or a PivotTable report and see additional information about that value. For example, if you are viewing a sales report and you select a value that represents total sales amounts, you can use Quick Explore to view additional information such as sales amounts across different product categories or geographical areas. A scorecard shows at a glance whether performance is on or off target for one or more key performance indicators (KPIs). A dashboard is a collection of views that can include scorecards and other reports. Scorecards and dashboard are designed to show current performance information and are typically rendered in a site such as a SharePoint Server 2013 site. When SQL Server 2012 Reporting Services is integrated with SharePoint, you can use powerful SharePoint collaboration and centralized document management features for SQL Server 2012 Reporting Services content. Reports are stored in SharePoint document libraries, alongside other reports such as Excel Services files. SharePoint permissions can be used to control access to Reporting Services content, and people are able to start Report Designer, Model Designer, and Report Builder within a document library. The SQL Server 2012 Reporting Services Web Part enables people to display an existing Reporting Services report in its own Web Part in a SharePoint site. If the Reporting Services report contains parameters, people can connect filters to that report using the Web Part settings. A timeline slicer is a control that can be added to a dashboard created by using Excel. A timeline control enables people to view information for a particular period of time. Visio Services is a service application that lets users share and view Microsoft Visio Drawing (*.vsdx) and Visio 2010 Web drawing (*.vdw) files. Developers can call out to an external content enrichment web service to change the managed properties of crawled items before they are indexed. The ability to change managed properties for items during content processing is helpful for tasks such as data cleansing, entity extraction, classification, and tagging. A targeted search experience that displays results that are custom filtered and formatted for video content. I hope that this compilation of facts will help you in some way, I was looking for a similar list and I know I have many times before with 2003, 2007 and 2010.